For many moons, the term “mom jeans” was met with side eye at best, and utter disdain at worst. Somewhere between Brooklyn girls rocking vintage Levi’s, Re/Done reworking the classics, and other denim houses modernizing the silhouette, something great happened to low-stretch, high-waisted, slim leg denim. 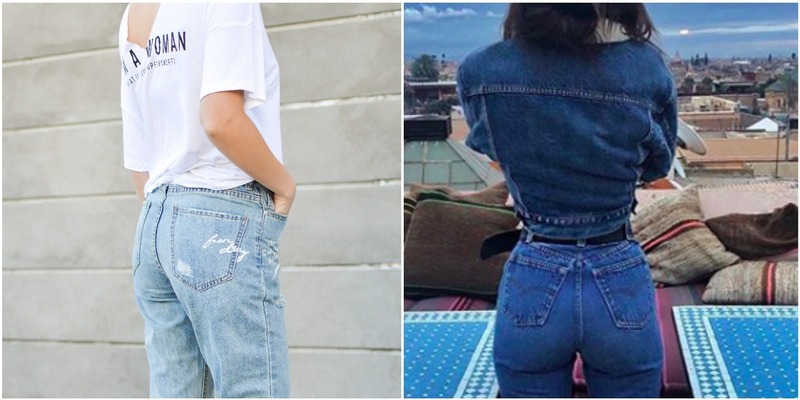 In honor of the mom jean rising like a phoenix from the ashes, let’s see who wears it well and shop the look. Debora Rosa proves that the greatest impact these jeans have lies in their inherent ease. Pair them with a button-down and you have that whole minimal blogger thing down. Because it’s not all about the nightlife.